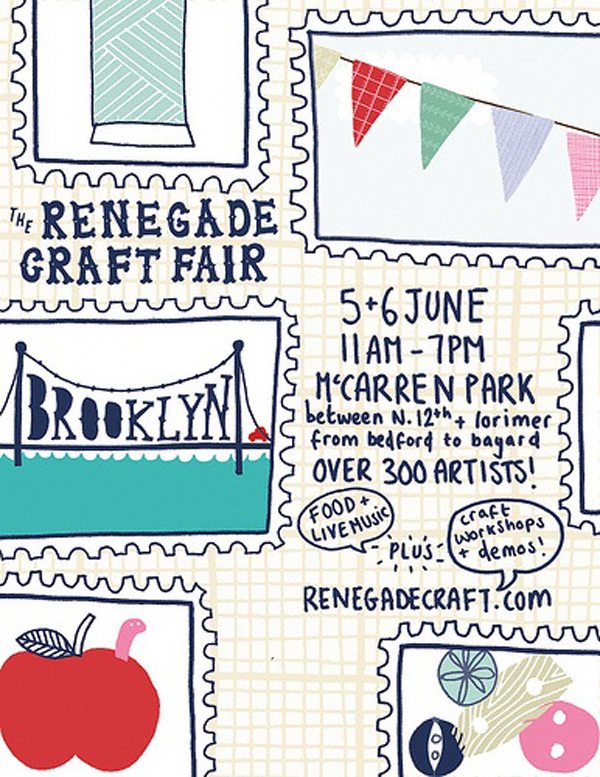 Another summer is slowly creeping upon us and with it comes another Renegade Craft Fair. In addition to works by over 300 artists, live music, food and workshops are promised. My advice: use the bathroom at home before you attend. June 5 & 6 2010 11:00 a.m. – 7:00 p.m.